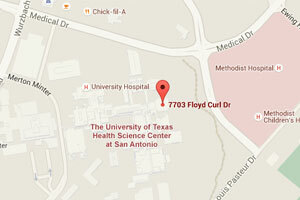 UT Health San Antonio is committed to delivering lifelong value to alumni of our five schools. HSConnect offers a number of online resources to help you stay informed, get involved, and become invested in your alma mater. 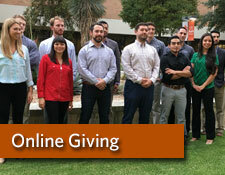 These resources include an online alumni directory and class notes along with personalized pages for your online profile and giving history. 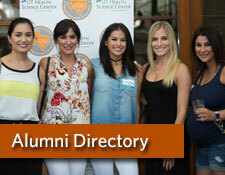 We also keep you in the loop on upcoming alumni events and activities. We hope you are able to use these resources to expand your network of professional contacts, renew friendships with classmates, share the latest news about you and your family, and support the university programs you are passionate about. To enjoy the full benefits of this site, please be sure to register. You can do this by clicking on HSConnect Login\Register. The new online Alumni Directory is designed to help you reconnect with your classmates and build your network of professional referrals. 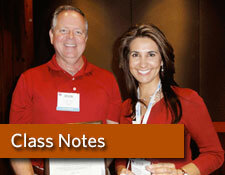 The new online Class Notes feature allows you to read the latest updates on your friends and update your own class note online. 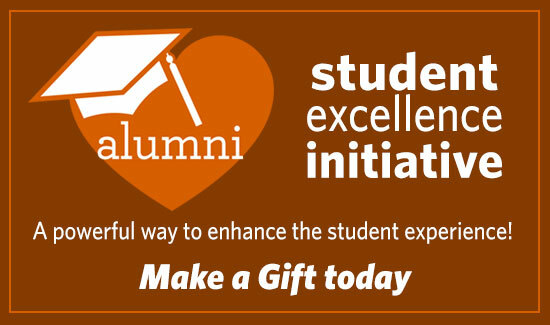 If you would like make a gift to your alma mater, go to the “Make a Gift” menu and select your school’s donation form.